Tumor-stromal communications impact tumorigenesis in ways that are incompletely understood. 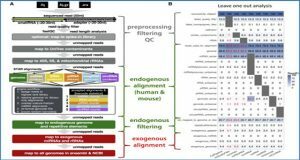 Here researchers from the MD Anderson Cancer Center show that Glioma Associated-human Mesenchymal Stem Cells (GA-hMSCs), a newly identified stromal component of glioblastoma, release exosomes that increase the proliferation and clonogenicity of tumor-initiating Glioma Stem-like Cells (GSCs). This event leads to a significantly greater tumor burden and decreased host survival compared with untreated GSCs in orthotopic xenografts. Analysis of the exosomal content identified miR-1587 as a mediator of the exosomal effects on GSCs, in part via down-regulation of the tumor suppressive nuclear receptor co-repressor NCOR1. 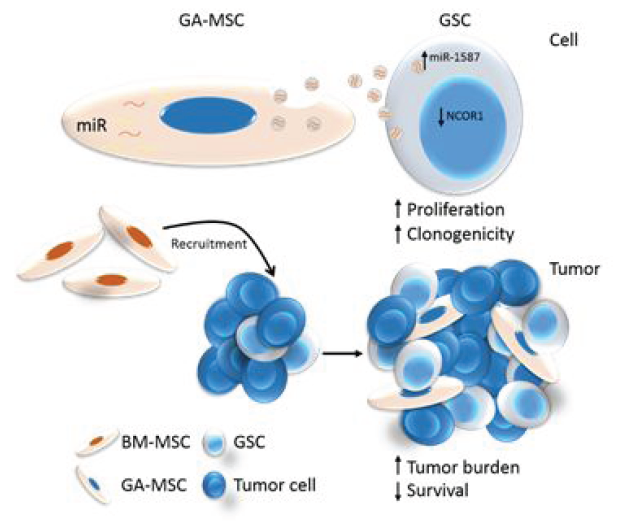 These results illuminate the tumor-supporting role for GA-hMSCs by identifying GA-hMSC-derived exosomes in the intercellular transfer of specific miRNA that enhance the aggressiveness of glioblastoma. BM-hMSCs are attracted to gliomas and become GAhMSCs within the tumor niche. These GA-hMSCs preferentially package miR-1587 into exosomes, which are released by the GA-hMSCs and taken up by neighboring GSCs. 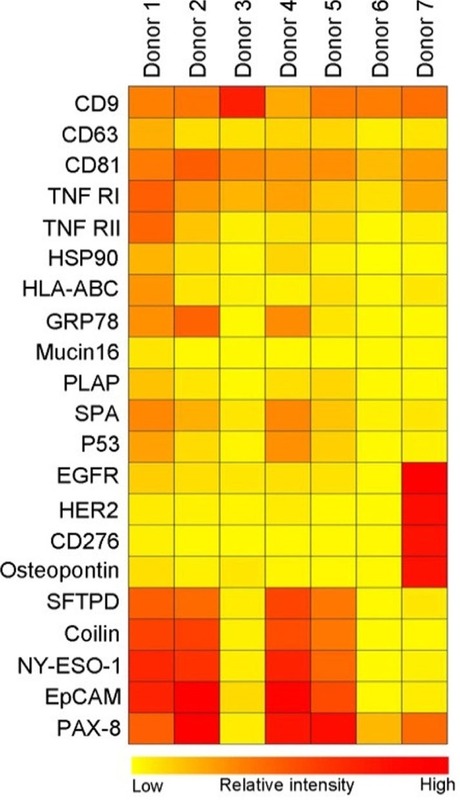 The increased level of miR-1587 down-regulates NCOR1 levels in GSCs. These effects ultimately result in increased GSC proliferation and clonogenicity, and subsequently increases tumor growth.